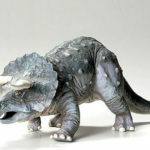 For many years now, the extinct dinosaurs have been fascinating mankind the world over. 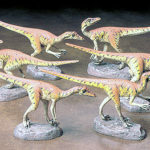 Paleontologists have been working hard to solve the many riddles concerning these interesting creatures, but much still remains a riddle. 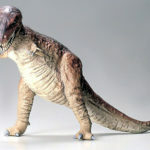 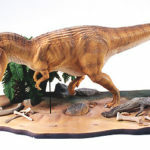 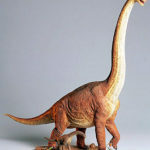 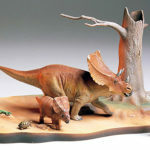 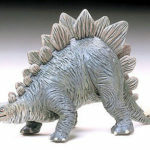 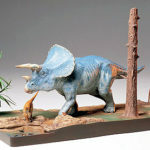 Tamiya”s Dinosaur Diorama Series uses the latest scientific theories to reproduce highly realistic and convincing models. 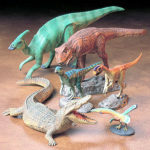 With this series, you can produce your own “Lost World” environment.